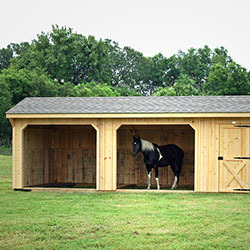 Looking for a portable run in shed to put your horses when they need shelter from the weather? The 8-foot, 10-foot, and 12-foot portable run-in sheds from Deer Creek Structures will provide your horses with all the protection they need from the rain, wind, cold, and more thanks to their cypress siding and durable design. You can plop run in sheds in Arkansas down on any piece of property, big or small, and feel better about the health of your horses. 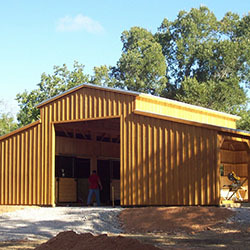 If you don’t have many horses on your property, you might not need a large run-in shed. The 8-foot portable run-in sheds from Deer Creek Structures will do the trick. They’ll allow a horse to seek shelter whenever the weather gets bad. 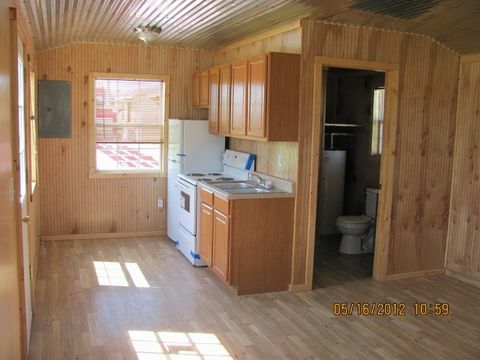 They’ll also allow you to pick your run-in shed up easily and move it around on your property whenever you want. Those with several horses on their property might want something a little larger than the 8-foot run-in sheds in Arkansas from Deer Creek Structures. The 10-foot portable run-in sheds are a step up from the smallest model and will accommodate a few horses at once. They’re designed to always keep your horses comfortable and safe. 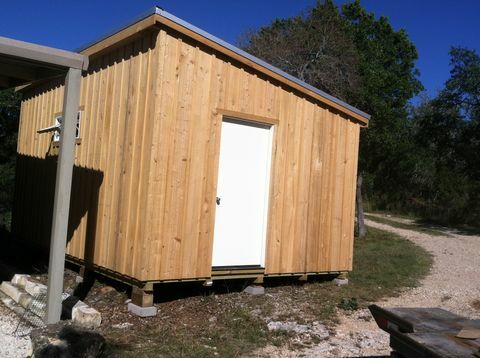 The 12-foot portable run-in sheds from Deer Creek Structures are the largest standard option. They can fit a handful of horses at a time and help them all get out of inclement weather. With a run-in shed like this one, you can make sure you don’t have to worry too much about your horses on rainy, windy, or chilly days. 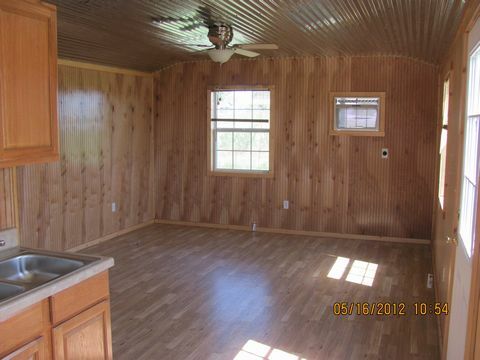 And despite its size, you can still move one of these run-in sheds in Arkansas without any issues. Whether you own a single horse or a bunch of different horses, make providing them with portable run-in sheds from Deer Creek Structures a priority. You can have horse sheds delivered right away and start enjoying the benefits that come along with them. 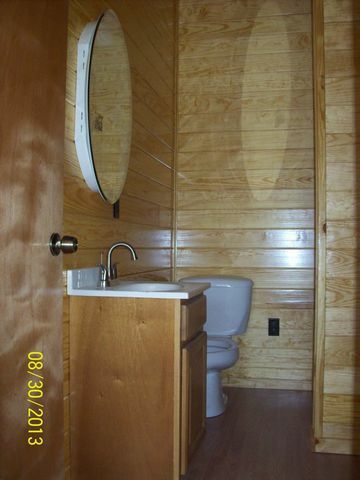 You can even customize a specific run-in shed size if you want. Call Deer Creek Structures at 254-546-2276 today to place your order. Find out what sizes are in stock!